To help you get started - De website van gandongtours! Imagine the car is waiting in front of your hotel. Then you are taken to a typical village on the hills. 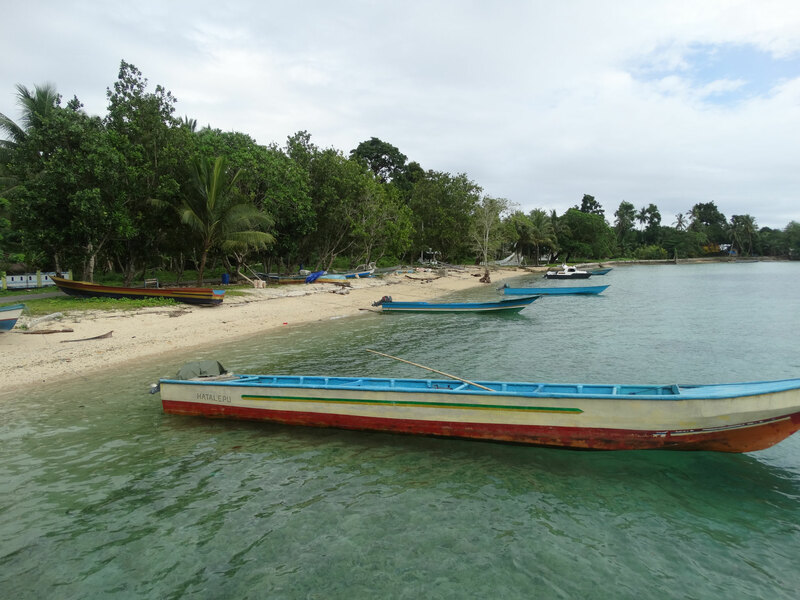 From there you walk to the beach, where a longboat will bring you to a wonderful spot for swimming and snorkeling. The captain will teach you how to fish. During this amazing day, you will enjoy a splendid picnic with the best of Maluku's dishes. This is just an example of one of your holidays. In order to help you get started, a few concept itineraries are composed. But feel free to contact us so we can compose the perfect tailor-made itinerary that matches your wishes and desires. Below a few highlights are summarized of islands and places that are definitely worth visiting! 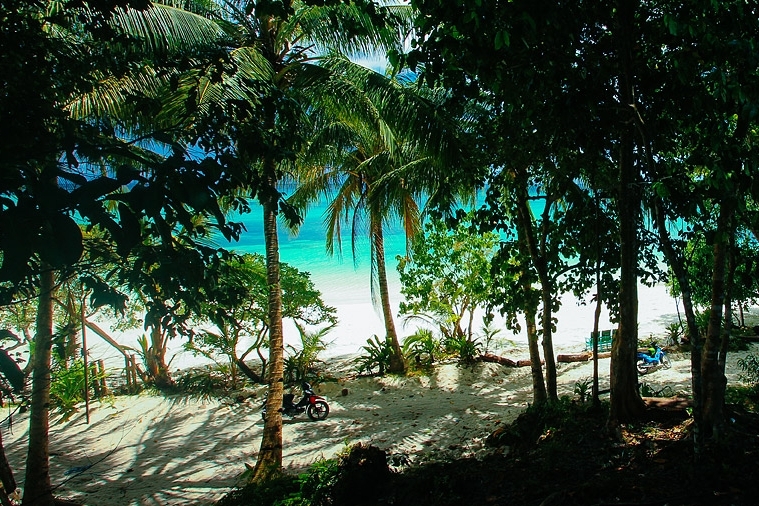 Seram is the largest island in southern Maluku Province, and according to localbeliefs it is the "Nusa Ina" or "Mother Island" where all people of Central Maluku once came from. 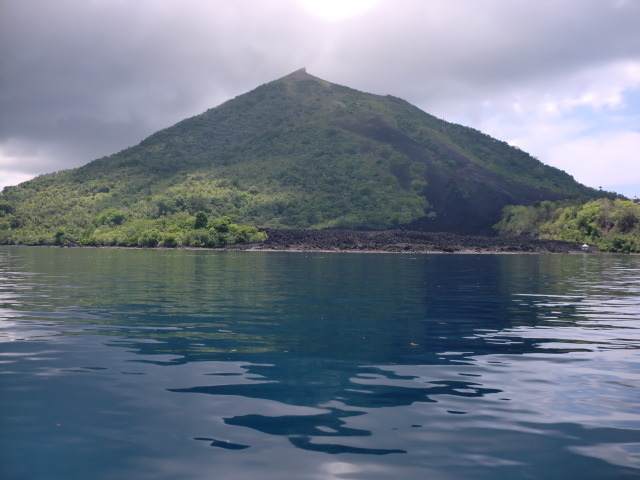 The island is very mountainous and includes the highest mountain in Maluku. It offers excellent trekking opportunities, and has unique bird species. 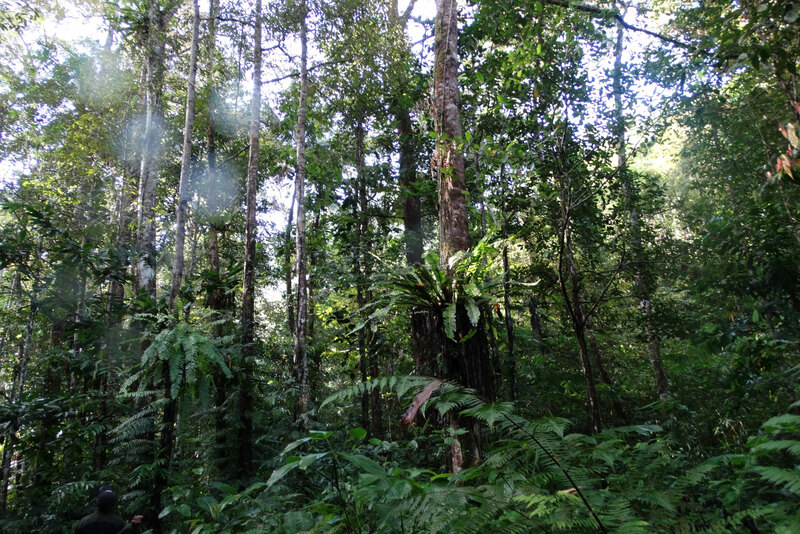 The wilderness on Seram is beautiful, especially in the central part of the island, where the Manusela National park is. Here you can truly admire the untouched nature. 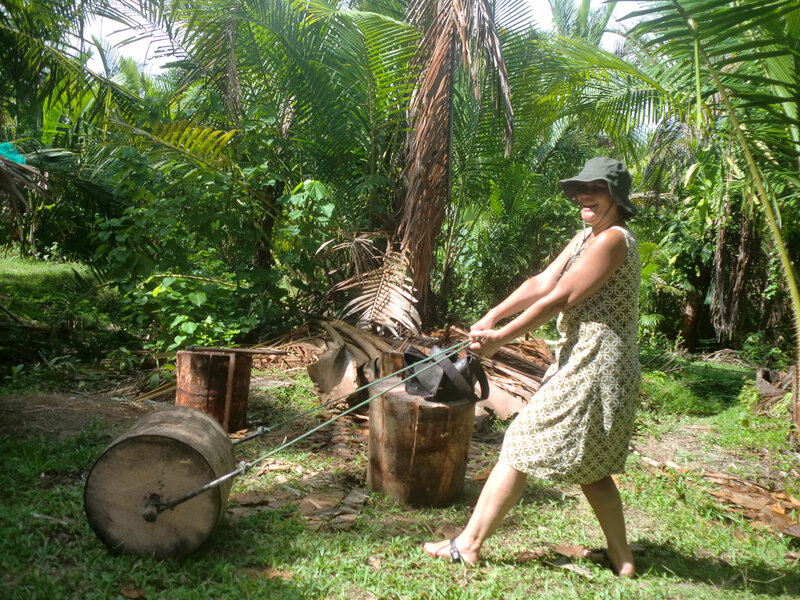 In the jungle you can find several traditional Alifuru villages. 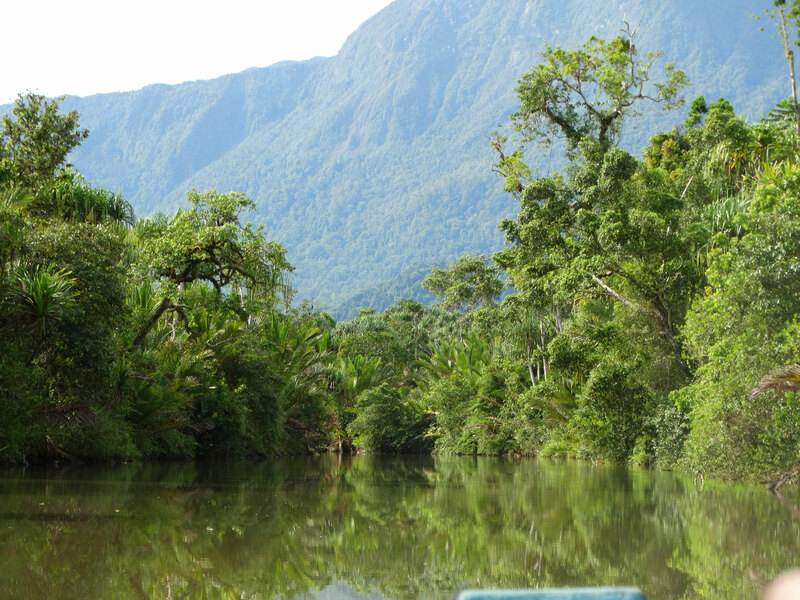 By boat you can ascend the Salawai River where you can enjoy the view on the jungle from your boat. 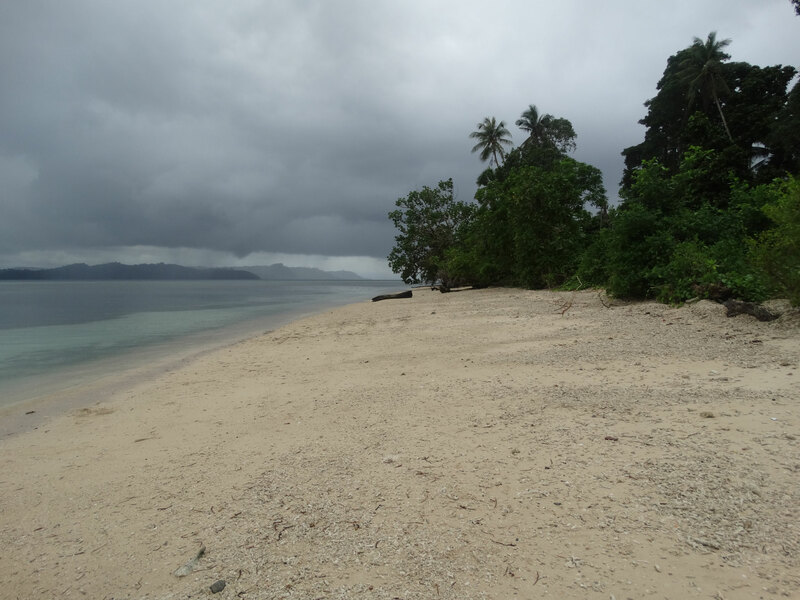 Seram is also rich in beautiful beaches where you can relax and swim.Other attractions are Ora Beach resort and Sawai village on the northern coast with nice accommodation, good snorkelling and interesting off shore islands. Overall a good choice for the adventure seeking travellers! You will sleep in a simple guesthouse floating on the sea. This includes one or two day hotel stay in Ambon before and after traveling. Full meals included in the guesthouse. You will be accompanied by a Gandong Tours guide. We can also accommodate a private guide or a specialist guide (for example a birding guide on request). Depart from Ambon at 9:00 a.m. for a 2 hour trip by fast boat. We will lunch on the way. After arriving on Seram we continue driving to our guest house. Today, we will trek into the jungle under the guidance of a nature guide. 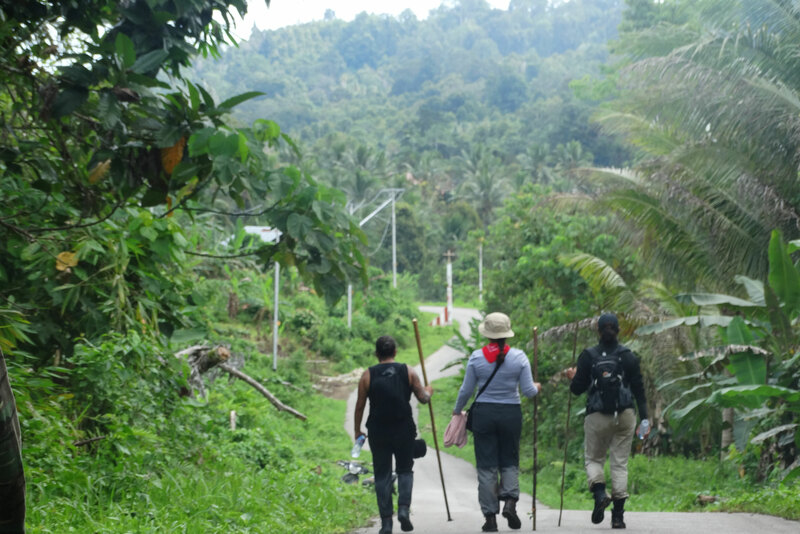 We will explore the beautiful mountains, nature, different kind of insects and animals. 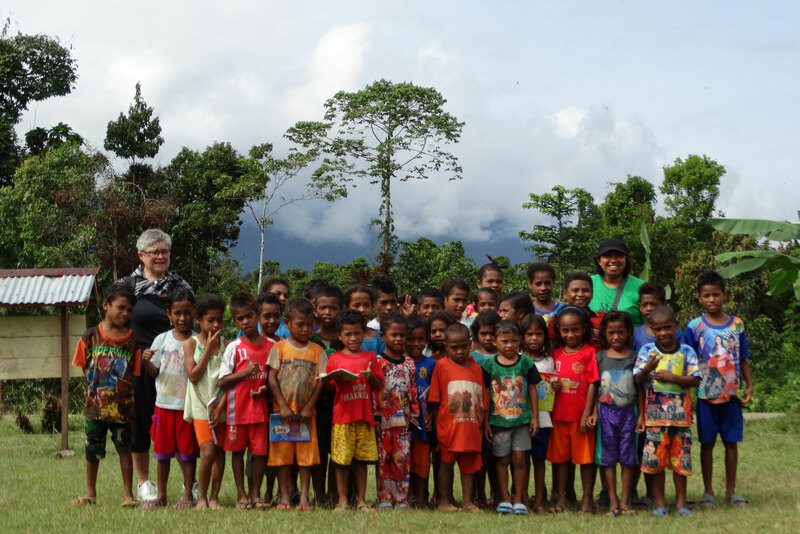 We continue by car to visit some Alifuru tribes (the original people of Maluku) in the mountains. We will lunch on the way. After arriving back at our guest house, there is time to swim in front of the guest house, enjoy tea time and watching the beautiful sunset. After some relaxation we will prepare for dinner. On day 3 we will make a river boat trip to visit some islands. 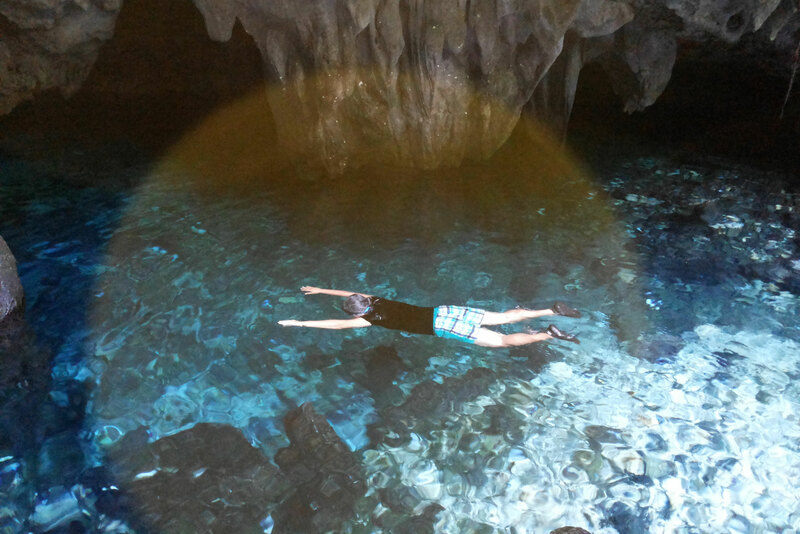 There is plenty of time to swim, snorkel and explore some beautiful spots on the way. We will stop for a picnic at the beach and enjoy our lunch there. 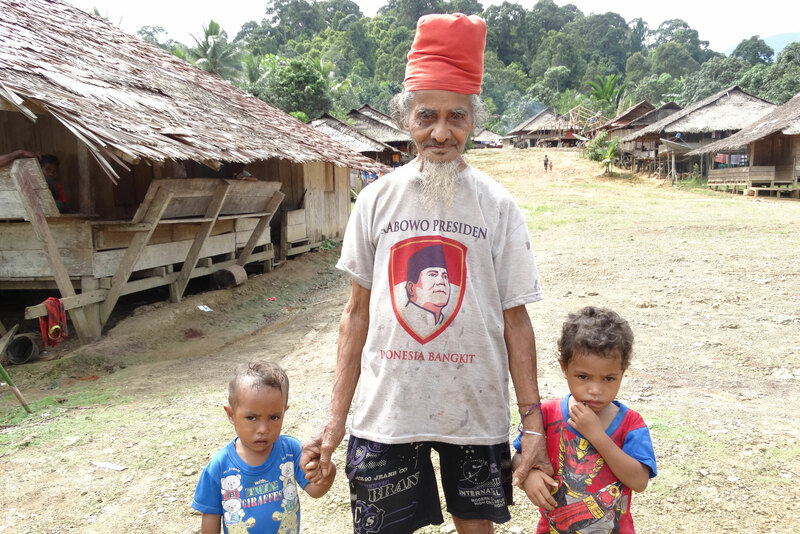 In the morning we will make a 20 minute trip by boat to a village, from where we will continue with the car to the capital city of Seram. From there we will take the fast boat back to Ambon. If due to health conditions you cannot cope with the jungle trip, we can skip the jungle trip and visit the tribes in the mountains by car. 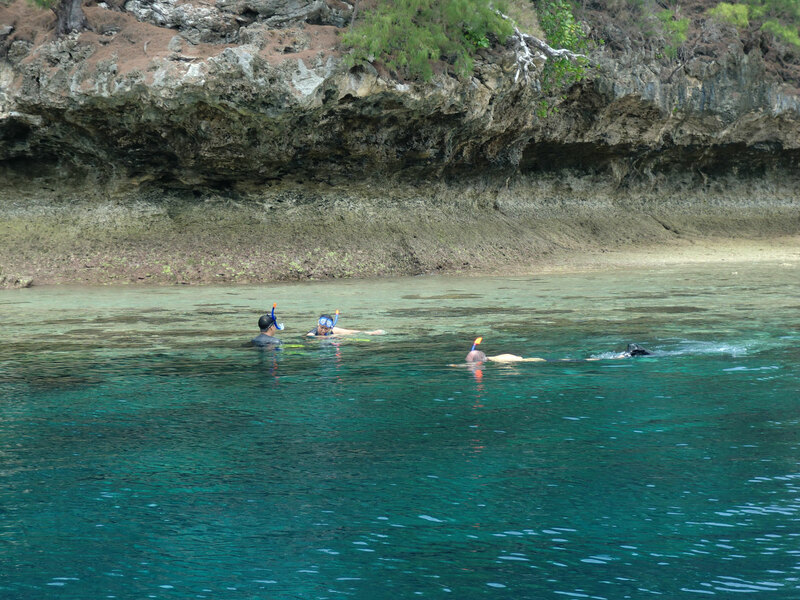 Diving tourists often visit Saparua, as it has some excellent dive spots and beautiful corals. 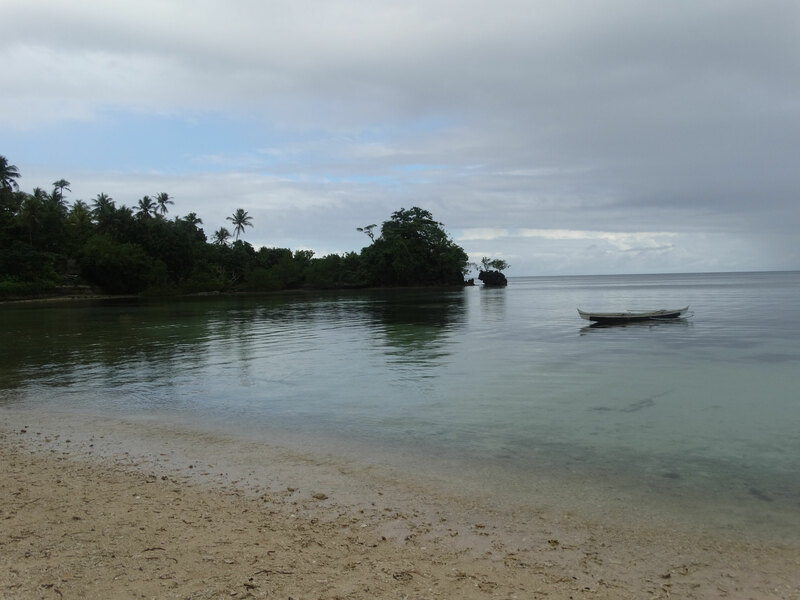 Saparua has plenty of bungalows, guesthouses, lodges and resorts. 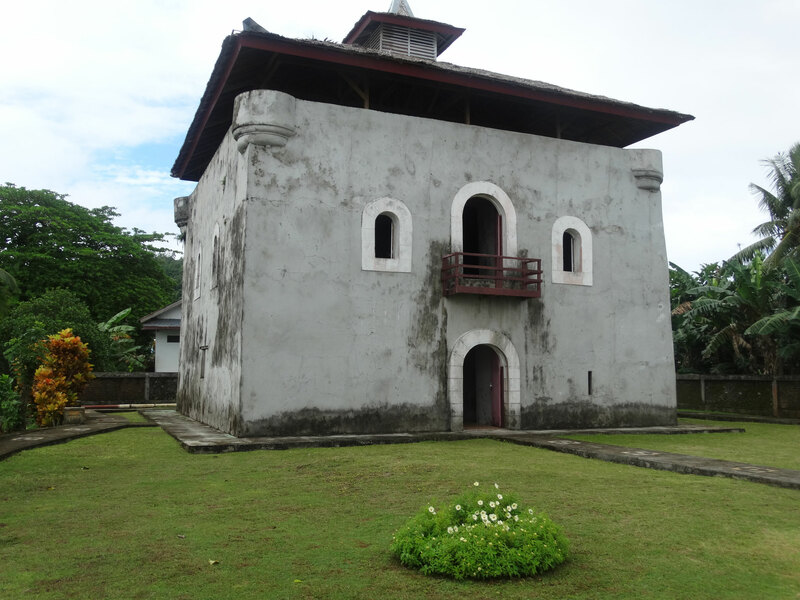 Other nice places for the more culture and history seekers are Duurstede Fort, the daily market in kota Saparua, the traditional baileu's and the pottery makers in Ouw. 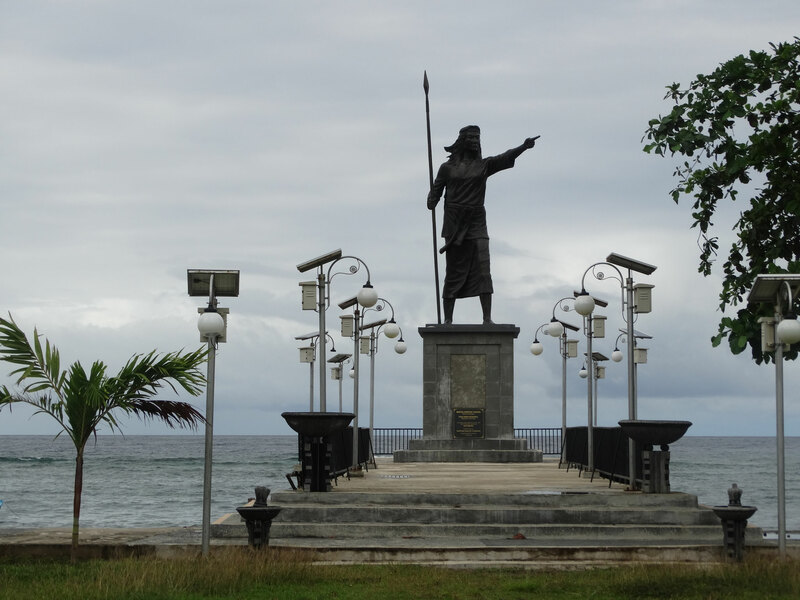 If you are interested in a combination of relaxing, nature and history, Saparua is definitely worth visiting. You will sleep in a simple guesthouse. 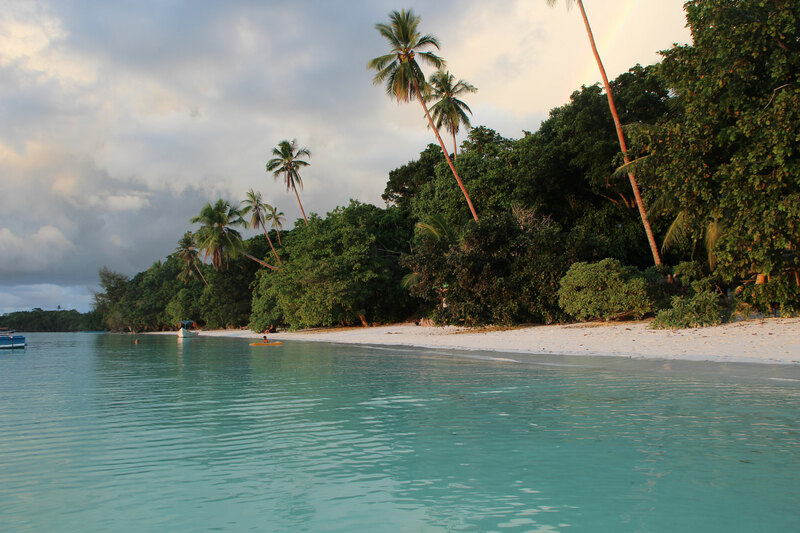 This includes one or two day hotel stay in Ambon before and after traveling. Meals are not included in the guesthouse. We will provide a lunch box during the tour. Depart from Ambon at 9:00 a.m. for a 45 minute trip by fast boat.The taxi will pick us up at the harbor, from where we continue driving to our guest house. There we will lunch and have some rest at the guest house. 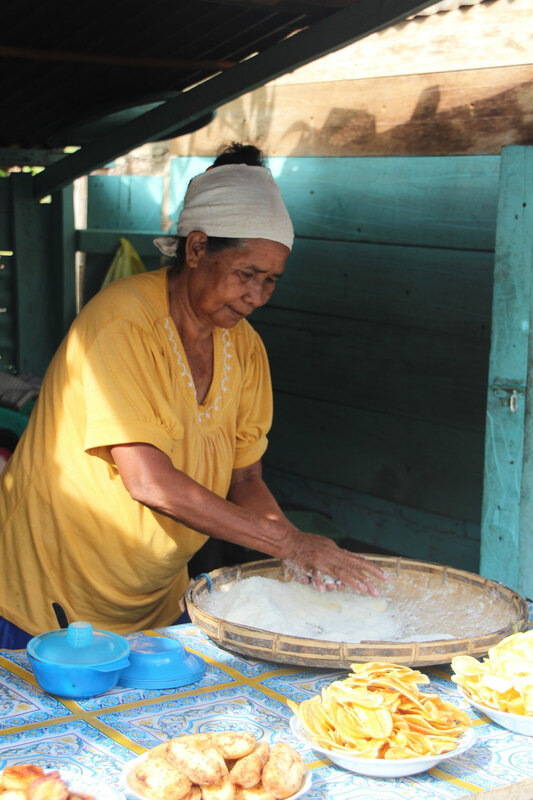 In the afternoon we will visit "For Duurstede" (originated from the VOC time) and after that there is a possibility to swim and watch the beautiful sunset at Saparua's white sandy beach. 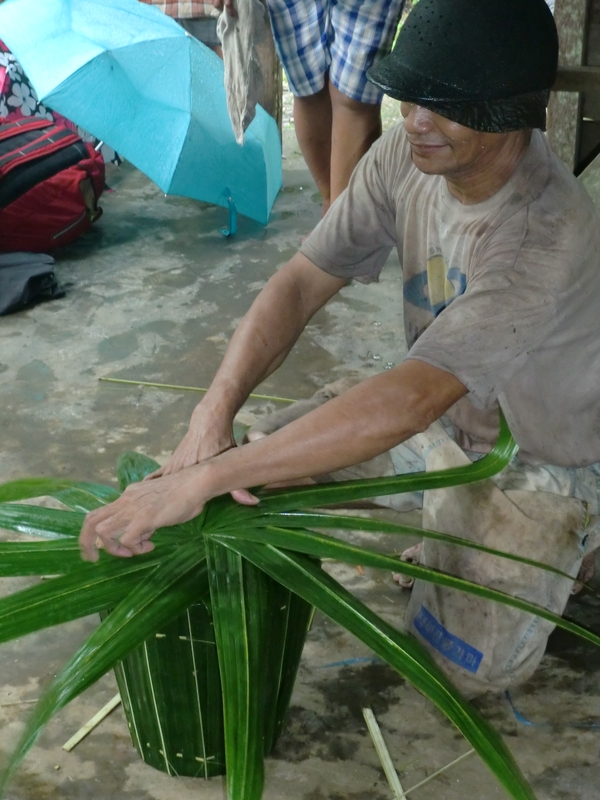 This day we will dive into the local customs and traditions. 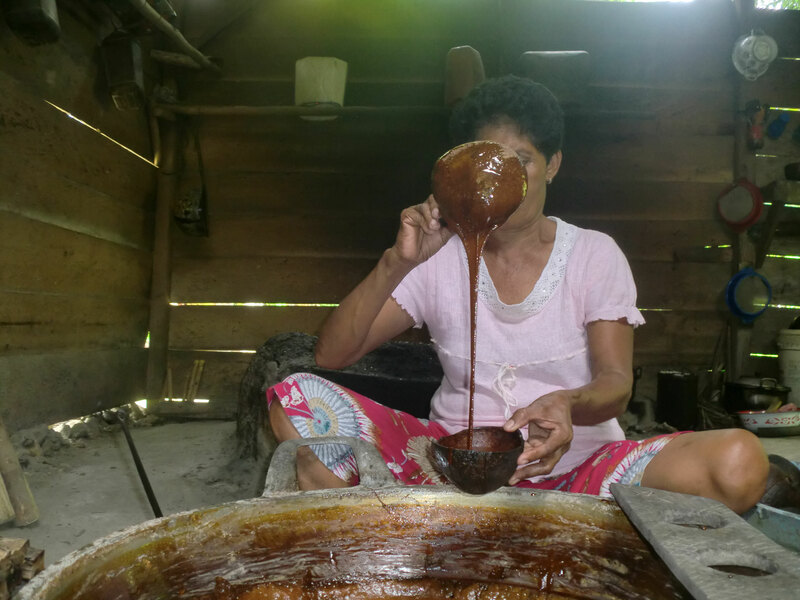 We will have a lot of local encounters by visiting some villages exploring the process of making sago (pukul sagu), sago cookies and the making of Saparua's famous and well known pottery. In the afternoon we will head back to the guest house and have some relaxation and tea time. Today we will make a boat trip. By speedboat we will visit the hideaway island of Molana. This blissful island has some excellent snorkeling spots and combined with its white sandy beach its a true remote paradise. There we will picnic. In the late afternoon we will head back to the guest house. In the early morning (07:00 a.m.) we will head back to Ambon by fast boat. Nusalaut is the smallest inhabited island in the Lease group. 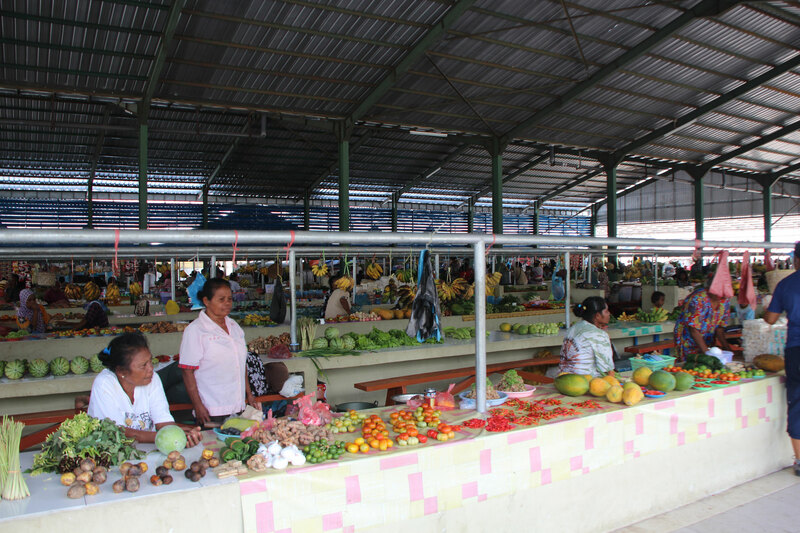 It is situated just of the southwest corner of Saparua. 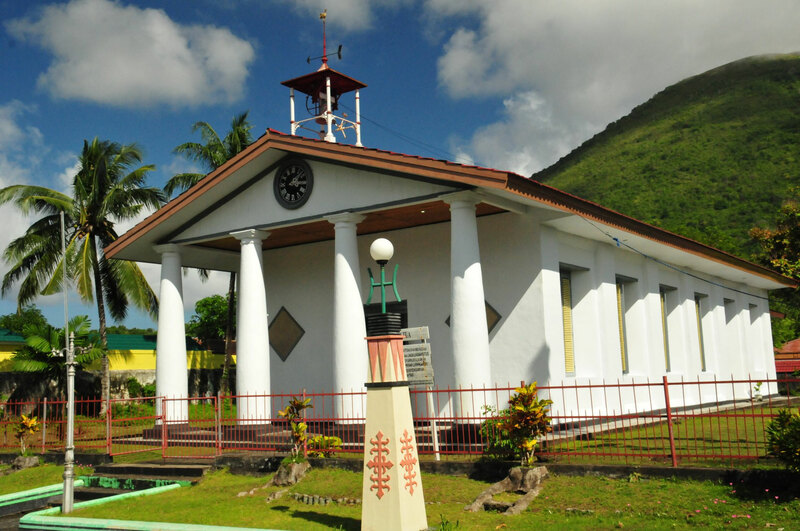 Highlights on this island are Beverwyk Fort, the monument of heroine Martha Christina Tiahahu in the village of Abubu, Sila (the oldest church in Maluku), a snorkeling and diving spots in the village Ameth and the natural hot spring on the coast near Sila and Nalahia village. Full meals are included in the guesthouse. 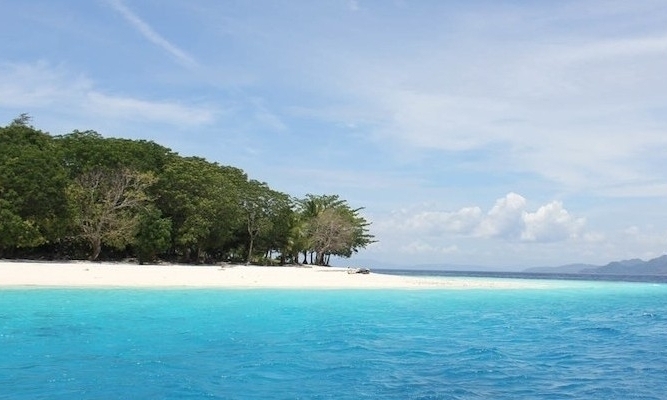 Visiting Nusalaut is also possible as a daytrip from Saparua or from Ambon. Depart from Ambon at 9:00 a.m. for a 2 hours boat trip. The taxi/scooter will pick us up at the harbor, from where we continue driving to our guest house. There we will lunch and have some rest at the guest house. In the afternoon we will visit local people in the village, and there is time to swim or have some relaxation. This day we will have full day tour visiting 7 villages. We will pass through some beautiful and interesting places like Beverwijk fort, a natural hot spring, the Monument of Martha Christina Tiahahu, and exploring the local people's life. 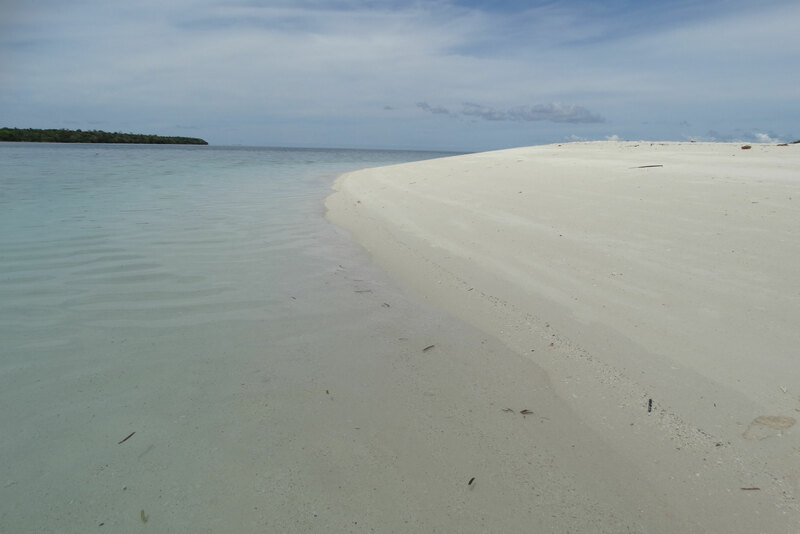 And of course there is time to swim and enjoy time at a paradise white sandy beach. In the afternoon we will head back to the guest house and have some relaxation and tea time. 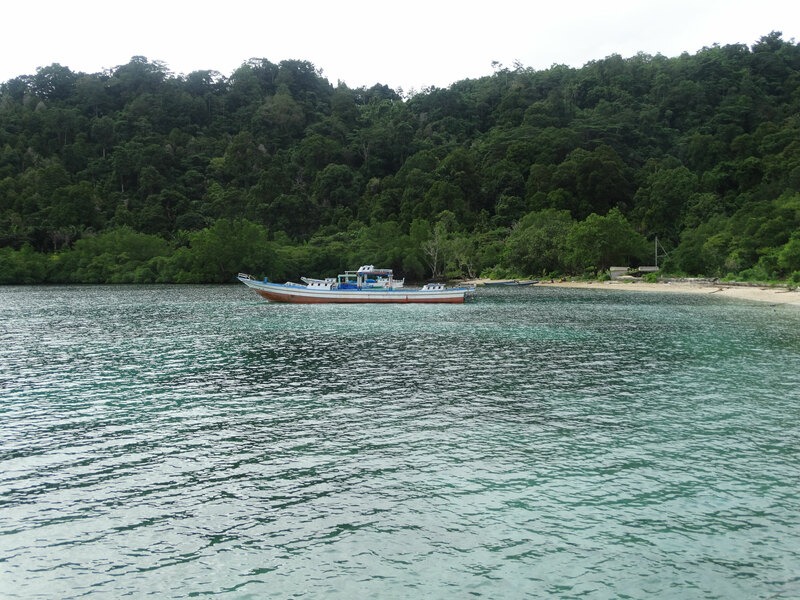 In the early morning (07:00 a.m.) we will head back to Ambon by boat. 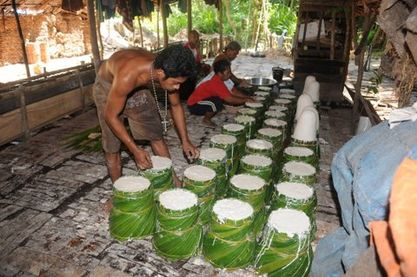 The Kei Islands belong to a group of islands situated south east of Ambon and Seram; including Kei Besar, Kei Kecil, Tanimbar Kei, Kei Dulah, Dulah Laut, Kur, Taam and Tayandu. 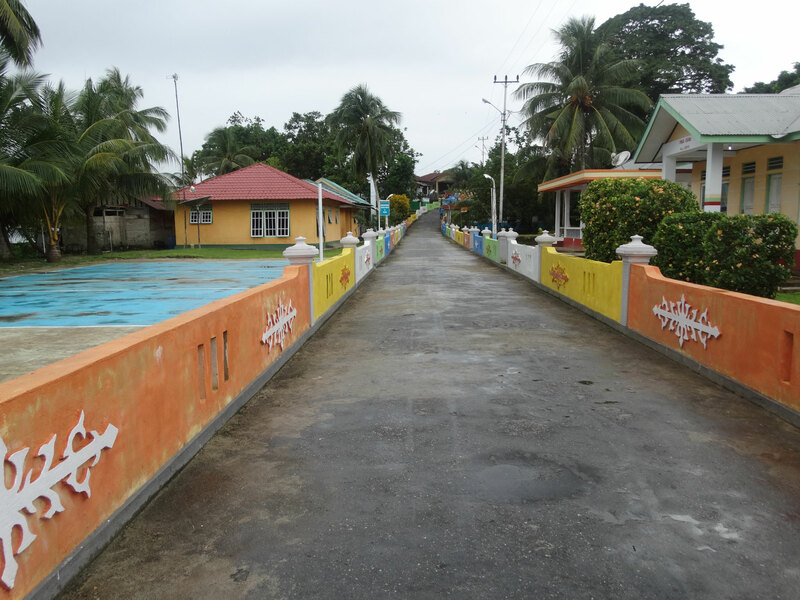 The most popular island is Kei Kecil, which is connected by a bridge to the neighboring island of Dullah. The bridge also connects the twin towns of Tual and Langgur. 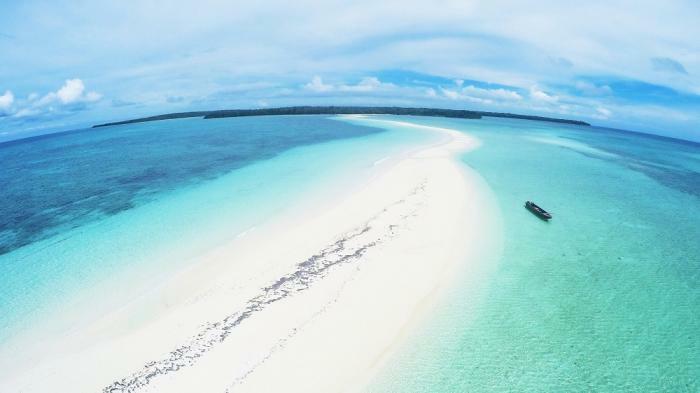 The Kei Islands have the most beautiful beaches of whole Indonesia with a great diversity of marine life with many different sea turtle species and exotic fish types. 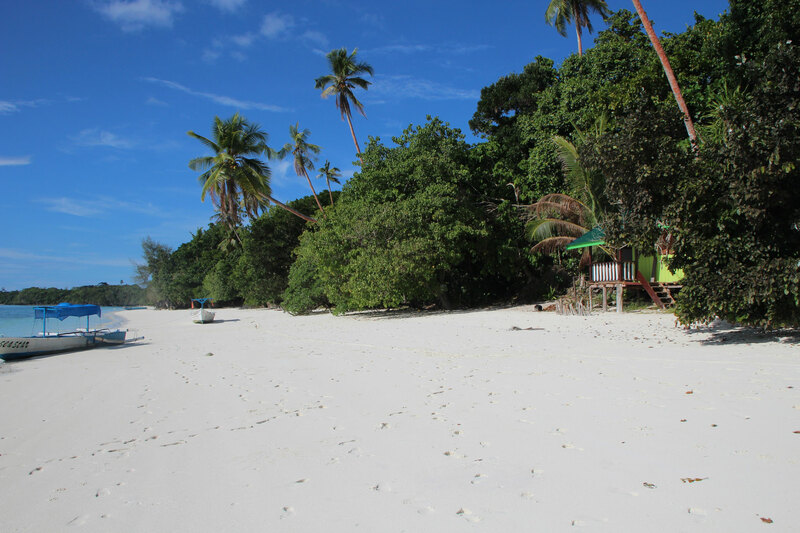 Pasir Panjang on Kei Kecil is the most famous beach, with a dazzling white sandy beach and seawater as blue as the sky. In contrast to the flat island Kei Kecil, Kei Besar is mountainous and heavily forested, and therefore more attractive for the active type of tourists. 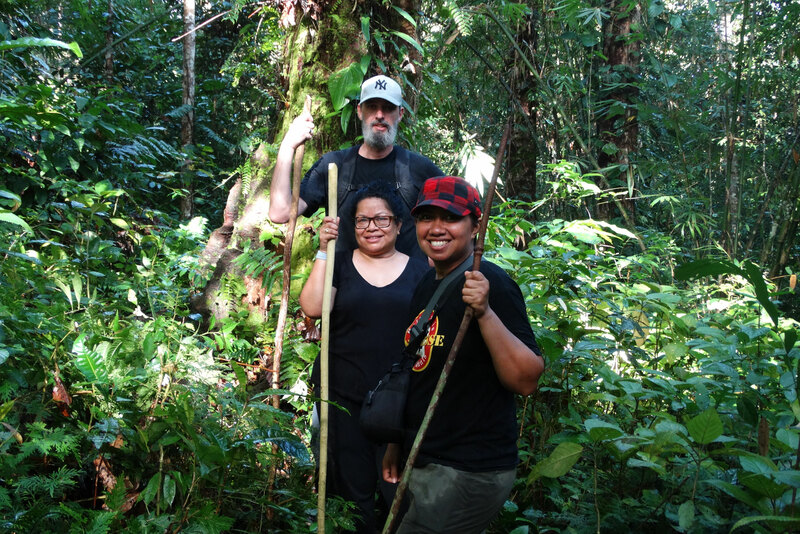 Northern Kei Besar has some of the finest and most accessible rainforest of southern Maluku, where birdwatchers can have rewarding forest walks. Altogether a good choice for the nature and adventure seeking tourists. 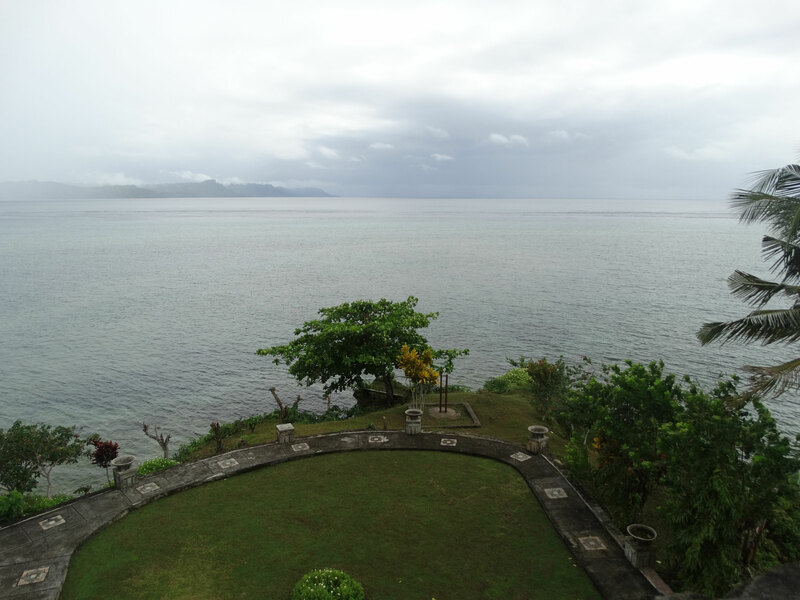 You will sleep in a simple guesthouse nearby the sea. This includes one or two day hotel stay in Ambon before and after traveling. Depart from Ambon at 12:00 p.m. for a 2 hour flight. From the airport in Kei it's a 30 minute drive to our guest house. There we will have tea time and enjoy the sunset. Today we will have a busy scheduled tour. 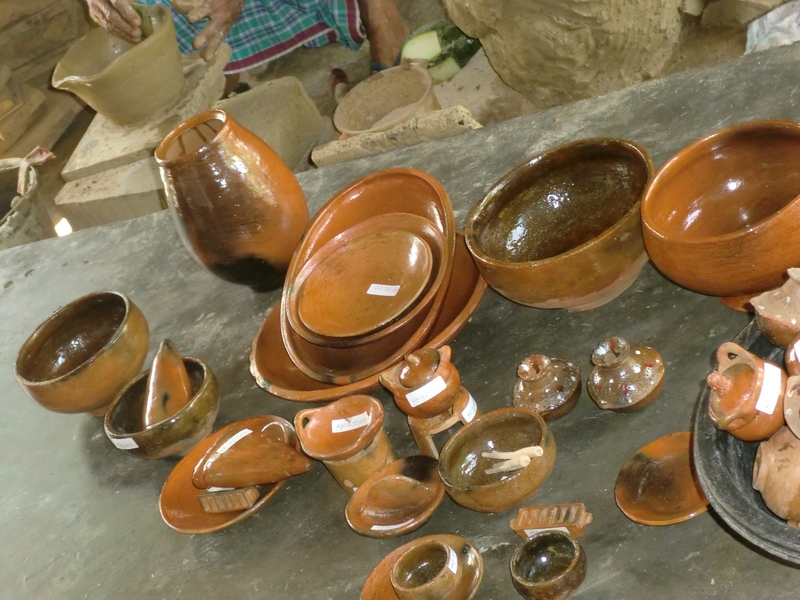 We start by visiting the local market, having a city tour and visit the Hwang cave. 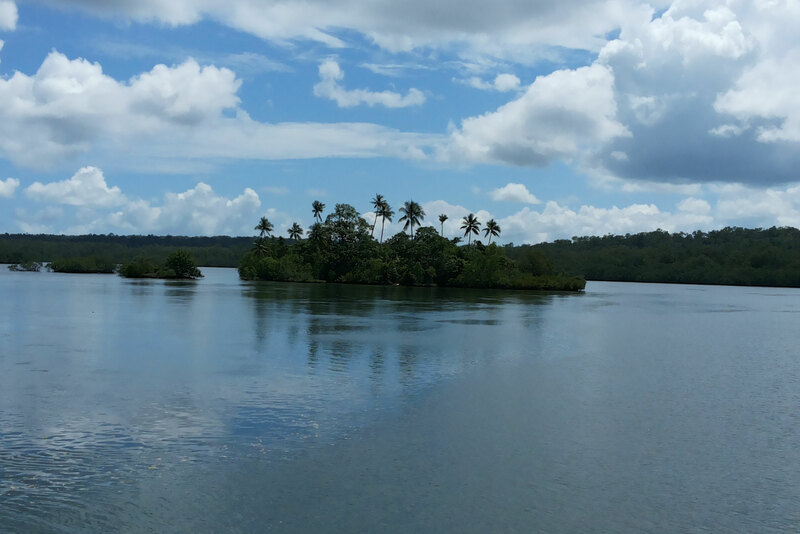 We will continue by boat to visit some beautiful islands for snorkeling. After enjoying a picnic on one of these islands, we will hop over to Bair island to see its astonishing rock surroundings. After that we will head back to the guest house and prepare ourselves for dinner. This day we will visit Ngurtafur Beach. This beach differentiate itself by its natural beauty and exotic white sandy beach, that spreads out from Warbal Island all across the sea for two kilometers long and seven meters wide. Due to the crystal clear sea water you can see the coral reefs beneath the water. 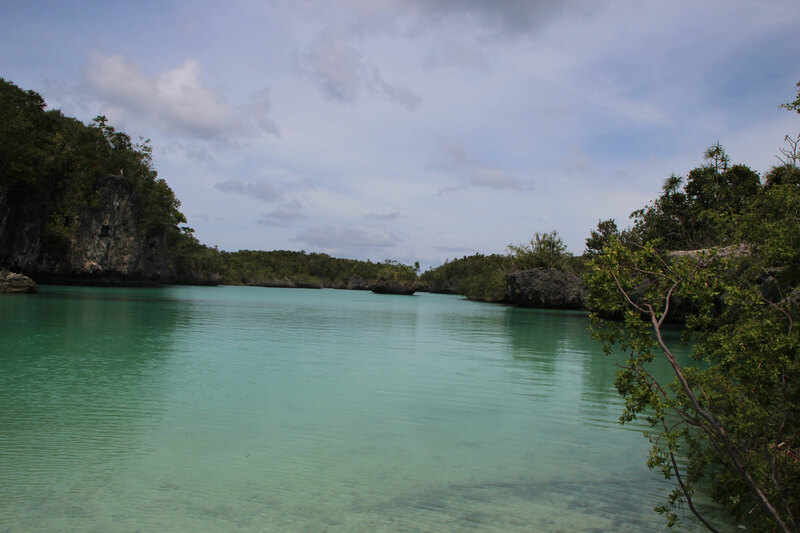 That makes Ngurtafur Beach a perfect place for swimming and snorkeling. 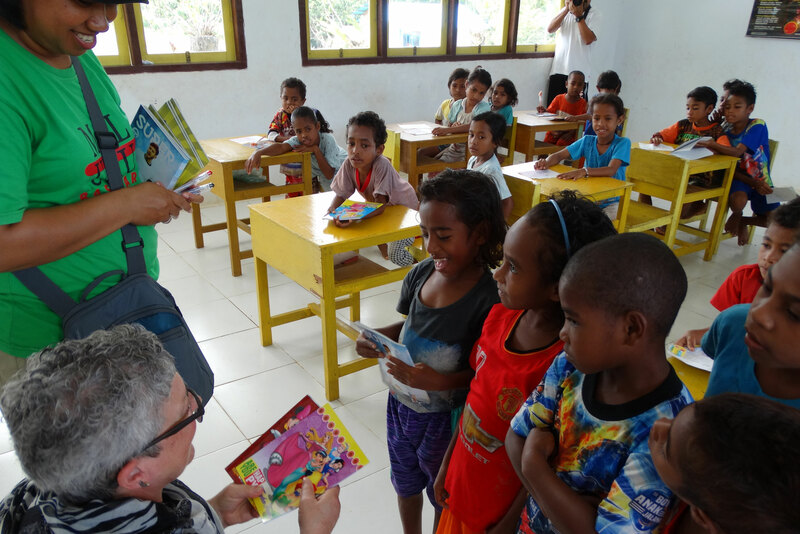 Today we will head to Kei's airport for our flight back to Ambon. 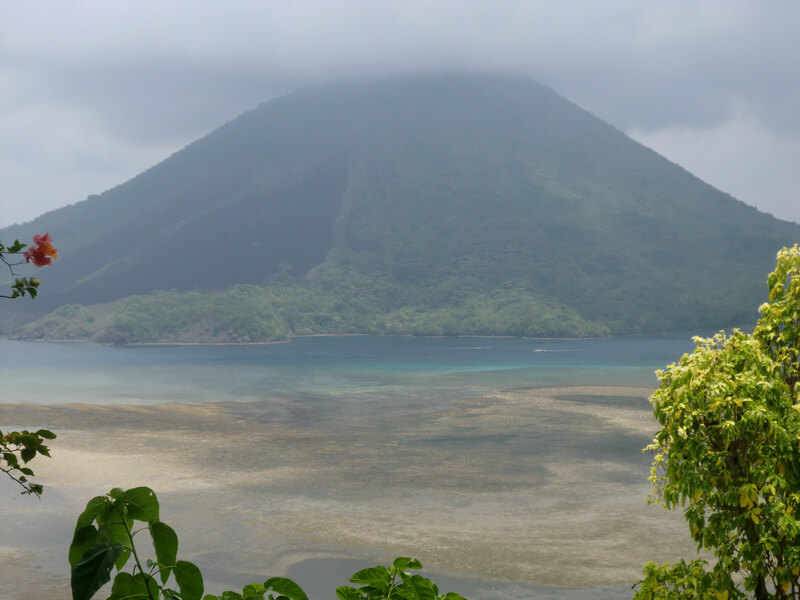 Isolated from the rest of Maluku, the little islands that make up the Banda archipelago are a wanted tourist destination in Maluku. The volcanic islands are surrounded by colorful coral reefs and pearl white beaches, making it a small paradise. Bandaneira has a wealth of cultural heritage, as there are magnificent forts, colonial houses, mosques and churches to find. 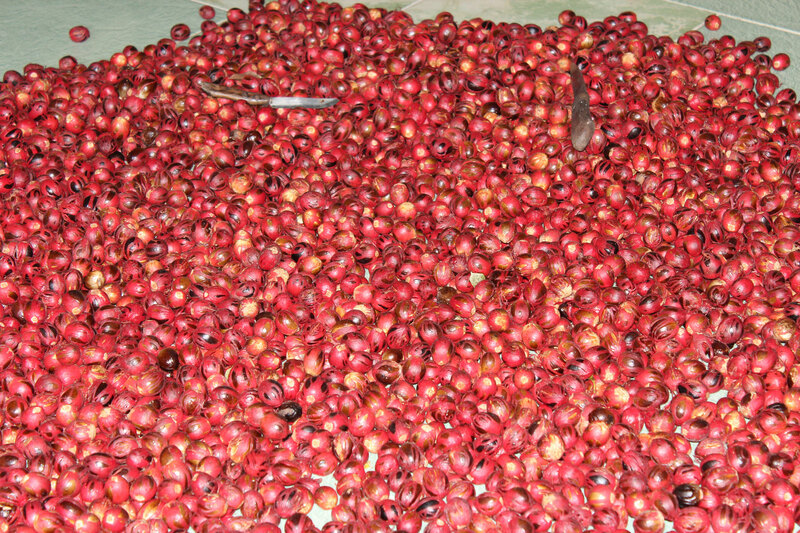 In history, Banda used to be the world's only source of good quality nutmeg. Nowadays the islands have become a quiet backwater, and the colonial architecture have remained very well preserved. 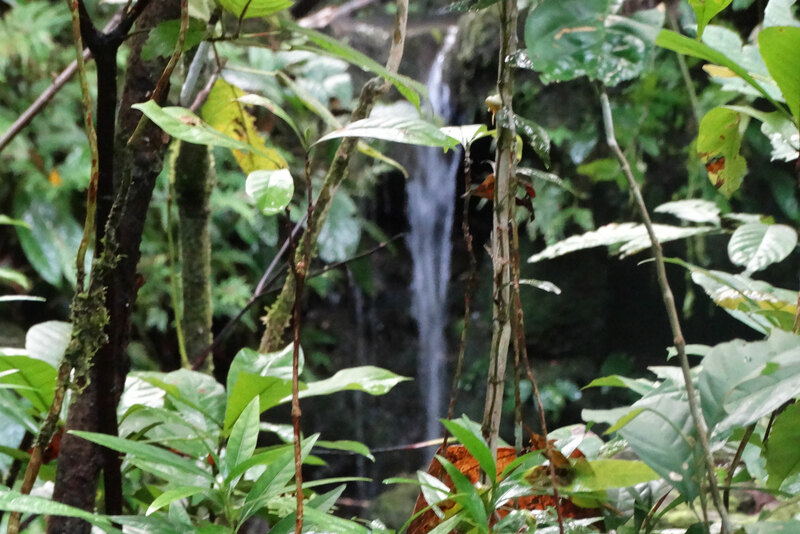 Banda offers magnificent possibilities for boat trips and walks in the spice plantations with its nutmeg, clove and cinnamon trees. The surrounding seas of Banda contains some of the richest marine life in all Indonesia with dolpins, orca's, various whale species, dogtooth tuna's, enormous schools of fusiliers, redtooth triggerfish and the native Ambon scorpionfish. Coral reefs here are largely undamaged. The most beautiful coral reefs are located at the height of the smaller islands Karaka and Ai. 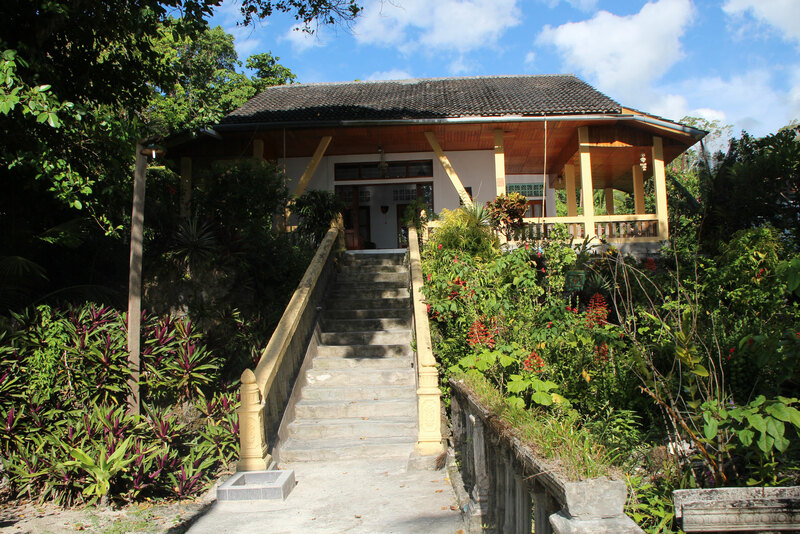 There are budget guest houses and a more upmarket hotel in Banda, all beautifully located. 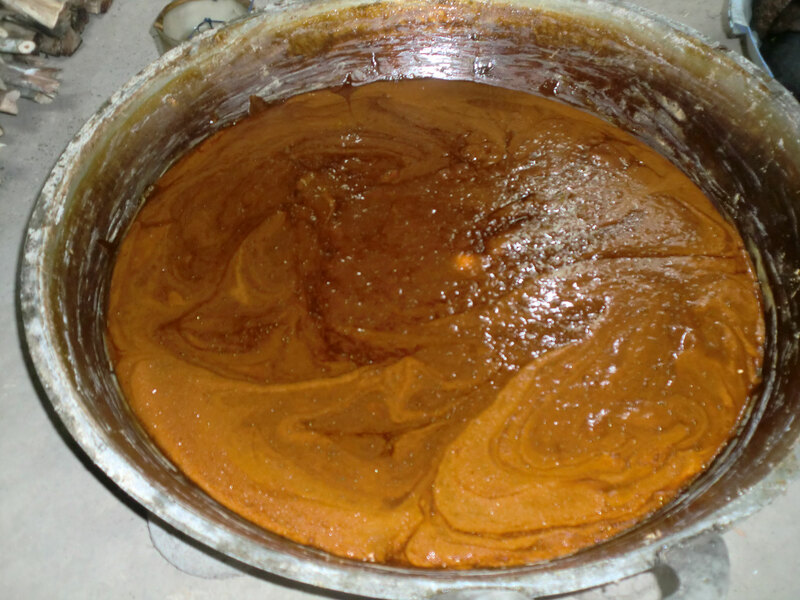 Banda also offers a specific cuisine, with amazingly tasty dishes. Add this all together and you have a perfect destination for the nature, culture and history seekers. 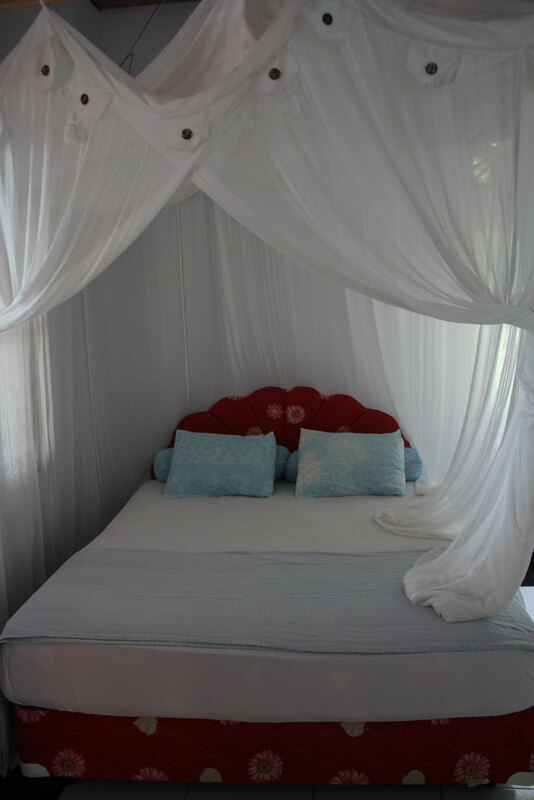 You will sleep in a simple guesthouse or a nice hotel (this depends of your request). 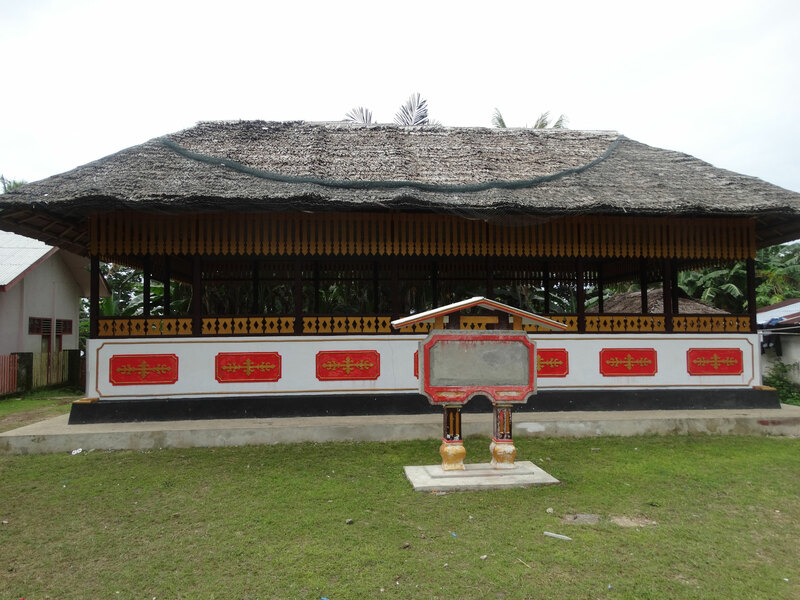 This includes one or two day hotel stay in Ambon before and after traveling. Depart from Ambon at 9:00 a.m. for a 4 hour trip by fast boat or a 1 hour trip by plane (a plane is not always available due to its rare flying schedule). After arriving at the harbour we will walk 5 minute to the nearby situated guest house. There we will lunch and have some rest. In the afternoon we will have city tour, visit some Fortresses (former VOC), Old Church, Mini Palace and see the local market. This day we will have a boat trip to Banda Besar (Lonthor island). 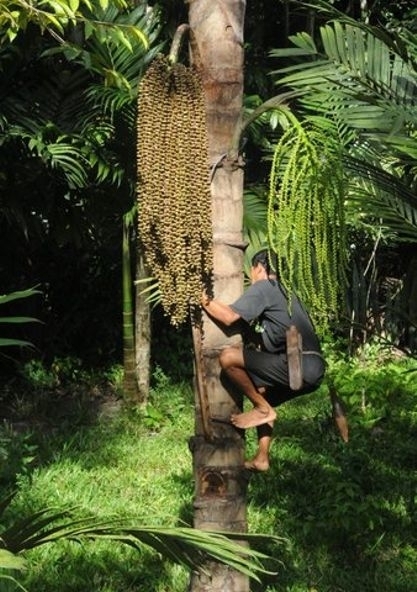 We will visit the nutmeg plantation and Fort Holandia, and on our way we will come across some other interesting things. Afterwards there is time to snorkel around the islands of Mount Api (please bring your snorkle gear). Lunch will be provided on the island. In the afternoon we will head back to the guest house and have some relaxation time and tea time. Today we will visit Ay Island and Rhoon island and see its historical places. On our way we will stop for snorkeling. In the afternoon we will return to our guest house. We will explore Hatta island for snorkling en swimming.Hatta is so beautiful white sand beach and beautiful coral.You will enjoy it to be there. After breakfast we will preparing for heading back to Ambon by fast boat. If a plane is available, this trip to Banda can be also booked for less days. Couples, families and other travellers.